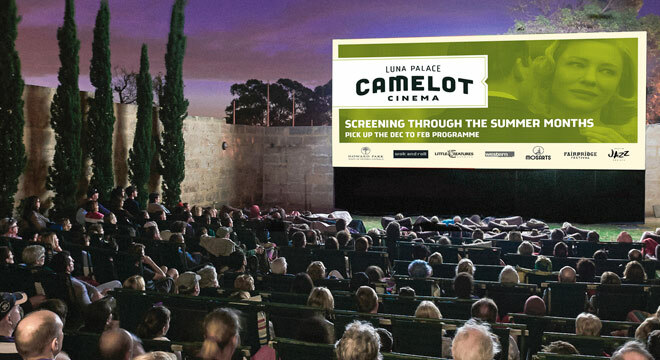 Luna Palace Cinemas Camelot Outdoor, Western Australia's premier arthouse cinema. We will be back again in December! In the meantime, to make sure you don't miss out on all of the next season's news, you can subscribe here.